It's time to say YUM again! 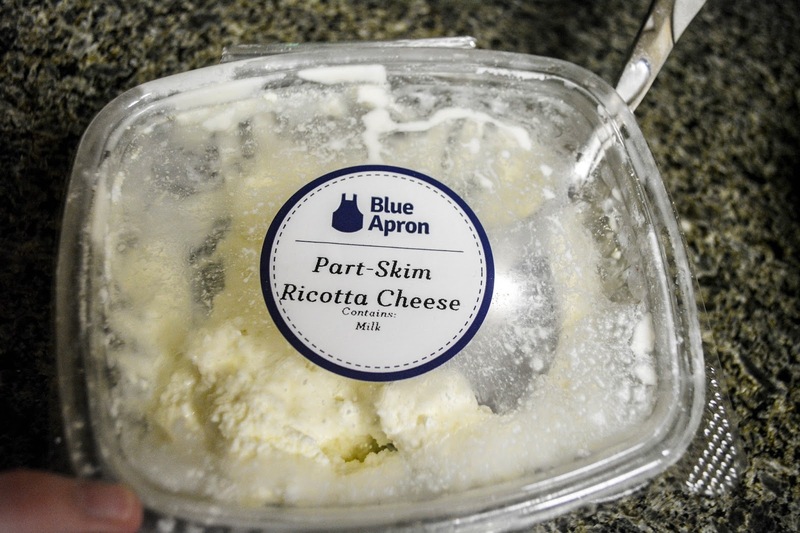 I made the third recipe from Blue Apron! I couldn't help but to drool during this recipe. I love pizza and I love calzones so to get the chance to make homemade calzones. 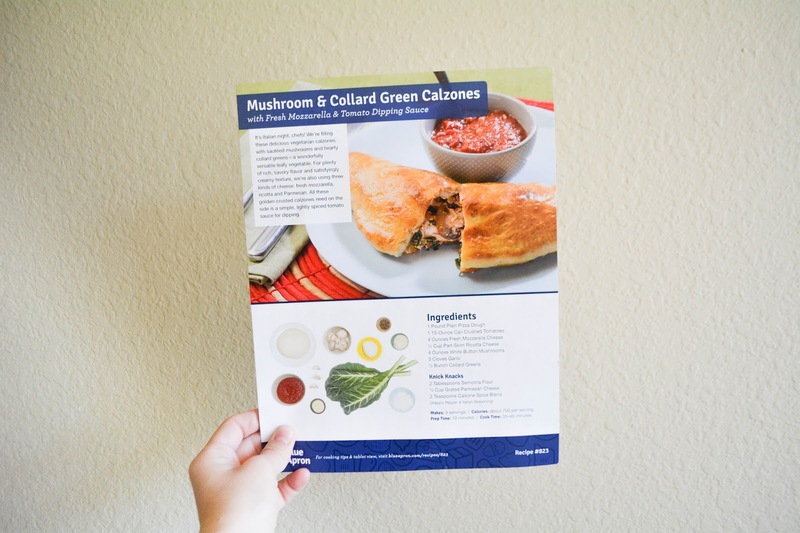 This meal is called Mushroom & Collard Green Calzones with Fresh Mozzarella & Tomato Dipping Sauce. Per usual, I took out the mushrooms because they freak me out and we added meat substitute for Omar & Gabe. "It's Italian night, chefs! We're filling these delicious vegetarian calzones with sautéed mushrooms and hearty collard greens- a wonderfully versatile leafy vegetable. 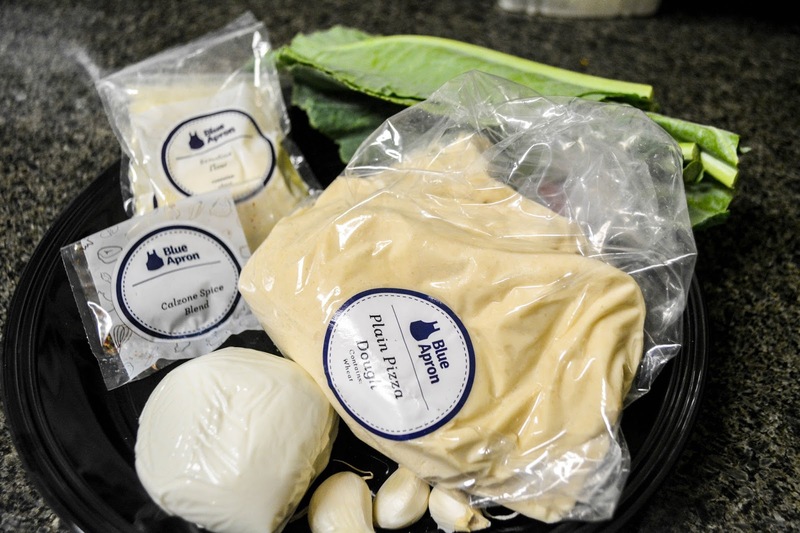 For plenty of rich, savory flavor and satisfyingly creamy texture, we're also using three kinds of cheese: fresh mozzarella, ricotta and Parmesan. All these golden-crusted calzones need on the side is a simple, lightly spiced tomato sauce for dipping." This meal was super delicious and fun to make! Although, I did need a couple helping hands because there was a lot of moving parts to this meal. It was well worth it though because hands down one of the best meals I've ever made! Did I already say this was delicious? Because it's DE-LIC-IOUS! Below I listed the ingredients and steps to make it. 1) Prepare the ingredients: Preheat the oven to 475 degrees. Wash and dry the fresh produce. 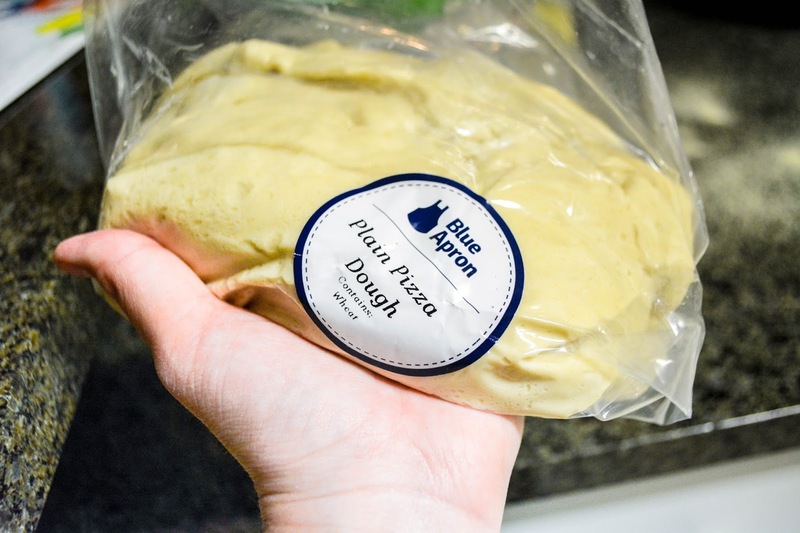 Remove the dough from the refrigerator o bring to room temperature. Thinly slice the mushrooms. Remove and discard the collard green stems; finely chop the leaves. Peel and mince the garlic. 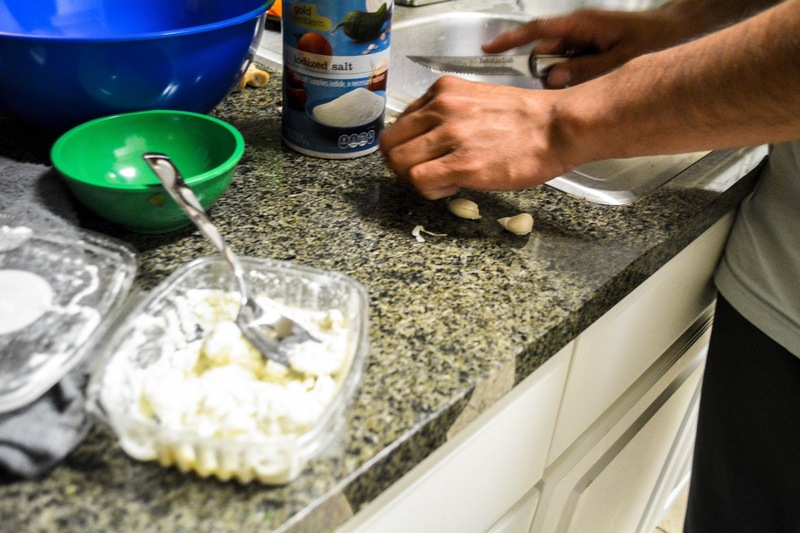 Tear the mozzarella cheese into small pieces. 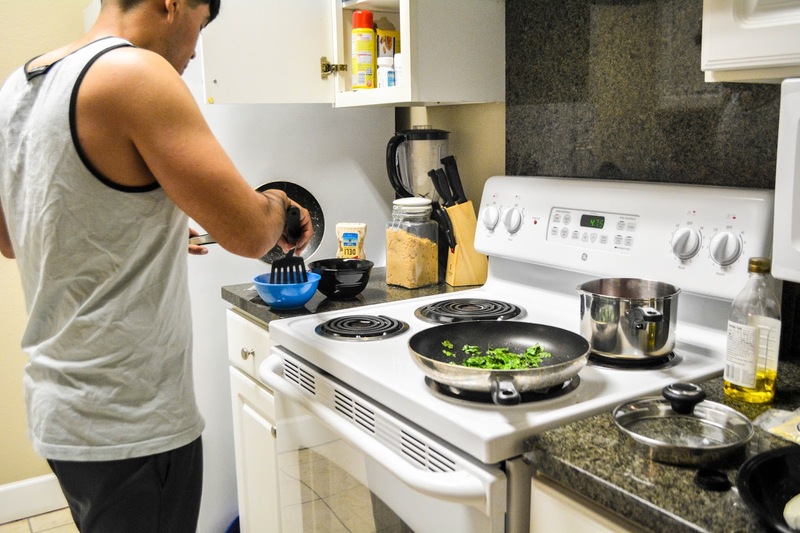 2) Cook the vegetables: In a medium (nonstick, if you have one), heat 2 teaspoons of olive oil on medium-high until hot. Add the mushrooms and cook, stirring occasionally, 4 to 6 minutes, or until browned. Add the collared greens; season with salt and pepper. Cook, stirring occasionally, 2 to 4 minutes, or until the collard green have wilted. Transfer to a large bowl. 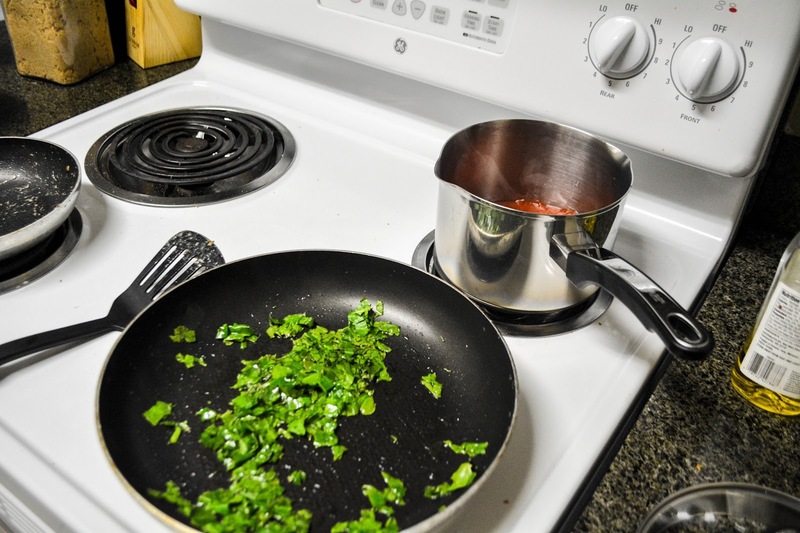 3) Make the tomato sauce: While the vegetables cook, in a small pot, heat 2 teaspoons of olive oil on a medium-high until hot. Add the garlic; season with salt and pepper. Cook, stirring frequently, 30 seconds to 1 minute, or until fragrant. Add the spice blend and cook, stirring frequently, 30 seconds to 1 minute, or until toasted and fragrant. Add the crushed tomatoes and timer, stirring occasionally, 3 to 5 minutes, or until slightly reduced in volume. Remove from heat and season with salt and pepper to taste. 4) Make the filling: To the bowl of cooked vegetables, add the ricotta cheese, Parmesan cheese, mozzarella cheese and 1/3 of the tomato sauce. Stir to thoroughly combine; season with salt and pepper to taste. 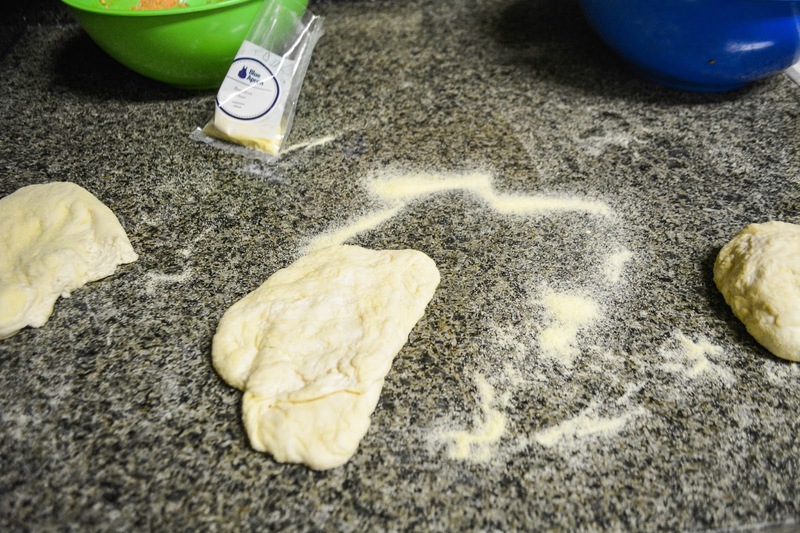 5) Assemble the calzones: Sprinkle a big pinch of the flour onto a clean, dry work surface. 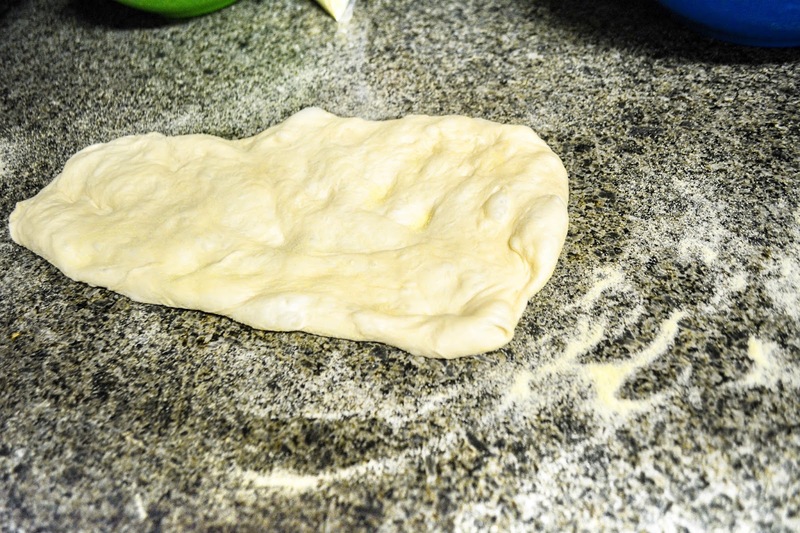 Divide the dough into 3 equal-sized portions. Using your hands, gently stretch the portions. 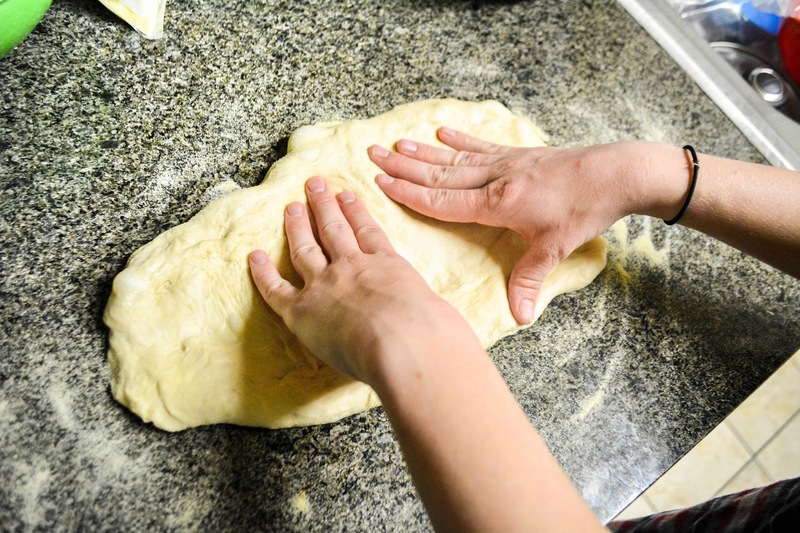 Using your hands, gently stretch the portions into 1/4-inch-thick rounds. (If the dough is resistant, let rest for 5 minutes.) Divide the filling between the centers of the rounds; fold each round in half over the filling. 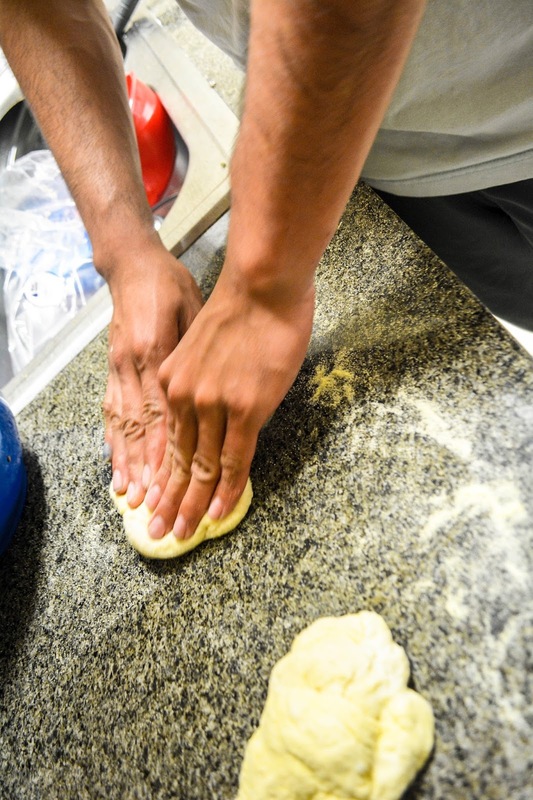 Using a for, crimp the edges of the dough to seal the calzones. 6) Bake the calzones & plate your dish: Sprinkle the remaining flour onto a sheet pan. 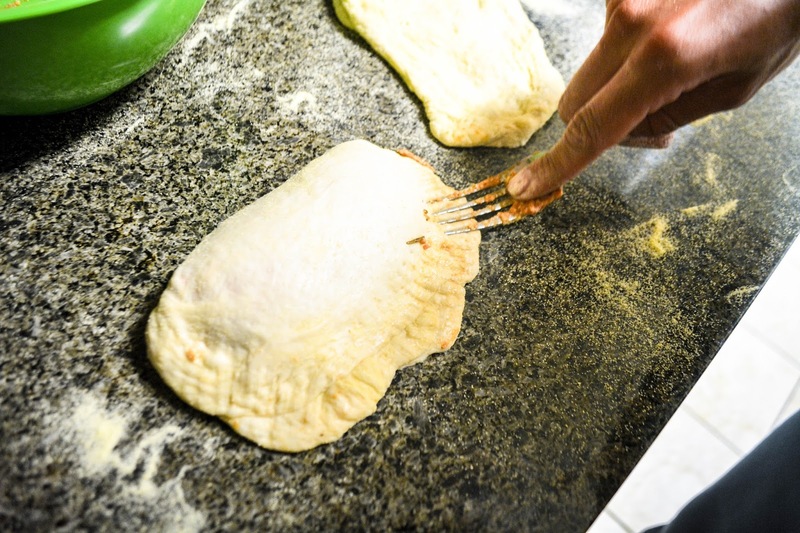 Carefully transfer the calzones to the prepared sheet pan; drizzle or brush the tops with olive oil. Bake 16 to 18 minutes, or until golden brown. Remove from the oven and let stand for at least 2 minutes. Divide 2 of the baked calzones between 2 dishes (you will have an extra calzone). Serve with the remaining tomato sauce on the side. Enjoy! 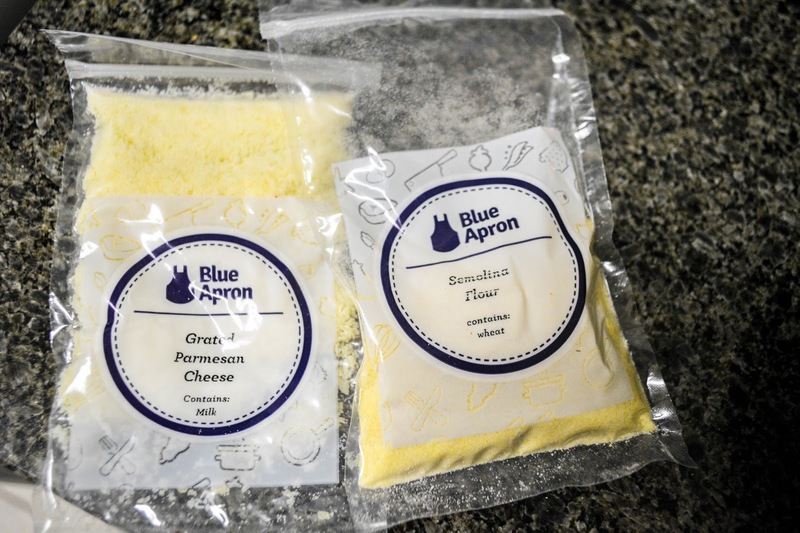 If you try this recipe let me know what you think! !